According to the available data and the provisional investigations, women get significantly less involved in corruption than men. Despite this fact there is no analysis in the Czech Republic which depicts the relation between corruption and gender. Foreign analysis also acknowledge that women have a lower predisposition to get involved in corruption regardless their status and motivation. In the Czech Republic corruption and particularly systemic corruption is a serious problem which has a negative impact on our society and namely on the politic, administrative, social and environmental sphere. In year 2014 the Czech Republic received 25th place on the scale of perception of corruption (CPI) amongst 31 Western European countries. Nevertheless from the perspective of criminal offences, women get considerably less involved in corruption than men. It is apparent from the Ministry of the interior of the Czech Republic figures (2012-2014) that the number of women who were charged and convicted on corruption counts was lower by 20% compared to men. It is also true that the Czech Republic is not successful in increasing the number of women involved in politics and in other key posts. Women currently represent only 20% of the Chamber of Deputies and the Senate of the Czech Republic. These figures are 5% below the European average in terms of the number of women represented at national Parliaments. The current numbers of women occupying non-elective key posts in the public administrative sphere remain unknown. The overall aim of this project is to increase awareness of gender aspects in corruption and a broad study of this field. In cooperation with other institutions and organisations, this project´s objective is to explore the topic of gender in corruption in the Czech Republic and to share these findings with target groups such as gender and anti-corruption organisation and other relevant entities involved in the public administrative field. We will also present and share our findings with media and with the general public. A specific aim of this project is to analyse available data concerning the involvement of women in corruption in terms of committing a corruption offence. It will focus on making a complex sociological research of this phenomenon. It will take into account the current data displaying women´s portion in the public field´s crucial posts. 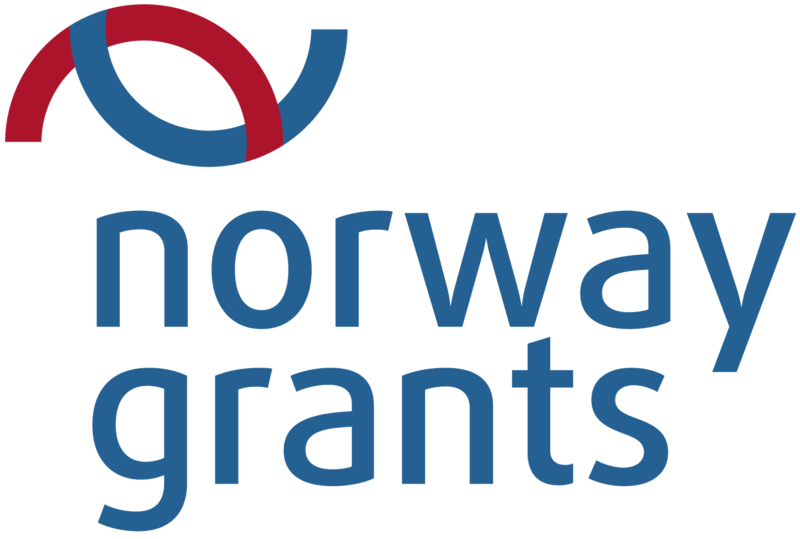 Another objective is to strengthen a bilateral partnership with a donor country Norway. This partnership will be arranged through Transparency International-Norway and through an expert guarantor of the Institute of Sociology which deals with the gender issues. Besides those partners mentioned above, a pro bono support will be provided by the marketing research experts from the Stem/Mark Agency. A contact with the GRECO Company will be also provided. 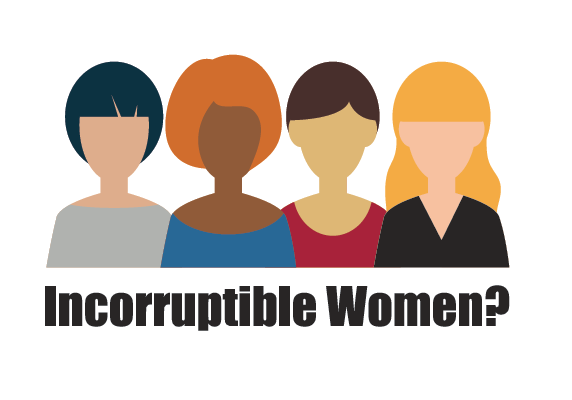 One of the main aims of the Incorruptible Women project is to conduct a complex sociological survey which would raise awareness of the connection between corruption and gender. We have drawn up a wide-ranging questionnaire in cooperation with the STEM/MARK agency and R. Volejníčková who is the guarantor of gender equality. These days, the questionnaire is being completed by the general internet population of the Czech Republic between 18 – 50 years of age. The questionnaire is a first part of the sociological survey and is based on experiences of the Legal Advice Centre of Transparency International. Its objective is to map how men and women perceive not only large and systematic corruption such as the misuse of European grants or embezzlement of public funds but also how they perceive small corruption matters e.g. bribing police officers, teachers or doctors. Furthermore the questionnaire includes questions related to personal experiences with corruption and questions which are based on hypothetical situations. A second part of the sociological survey will consist of a group discussion which will provide further data. The main theme of the group discussion will be chosen based on the outcomes of the current questionnaire. However it is already evident that the survey will be interesting in many ways.